I hope there isn’t a statute of limitations on movie critique. I hope that there isn’t a special place in hell for those who lambast an entire cast filled with revered actors. 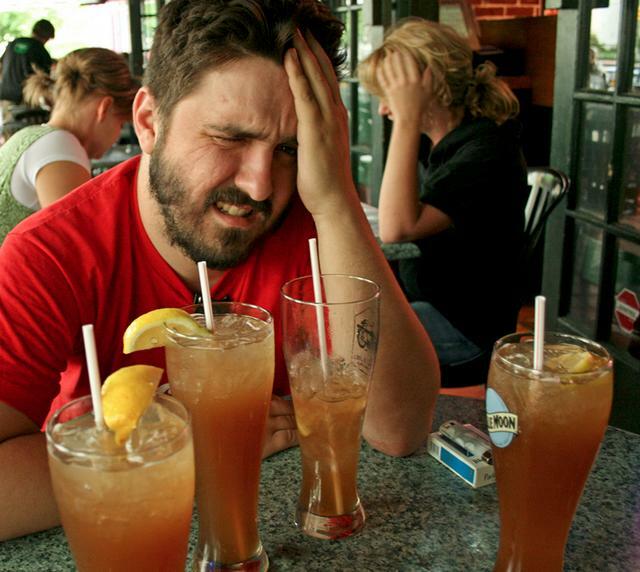 I hope I never need to make a Long Island Iced Tea again. 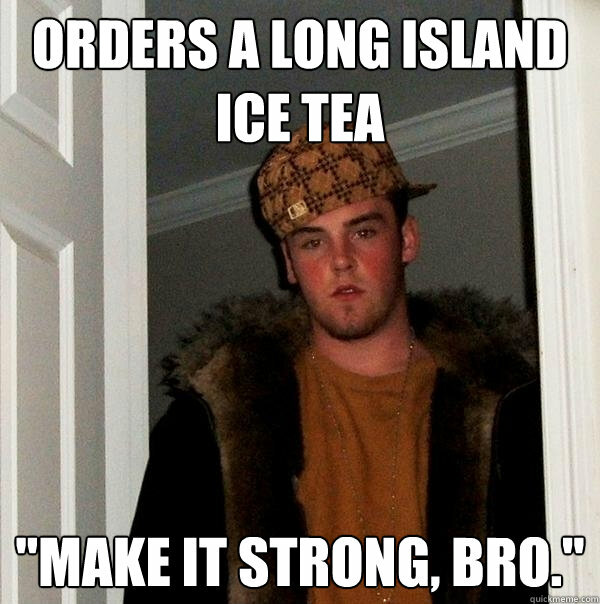 I hope no one ever orders a Long Island Iced Tea again. 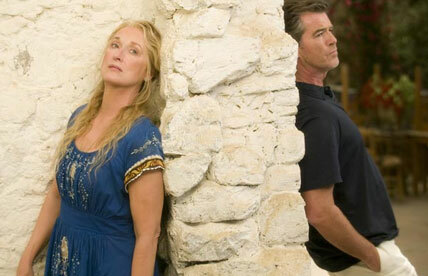 First, Mamma Mia was released in 2008, only seven years ago, based on songs from 40 years ago, using technology from 105 years ago. Yet it looked as clumsy as a newborn foal, and it sounded like a tape one would play on a loop to torture. More than a century of goodwill and trust set up by Hollywood all shot to hell. Mamma Mia had all of the promise of the finest pop confections repackaged in a romcom yet disappointed like Geraldo’s opening Al Capone’s vault. 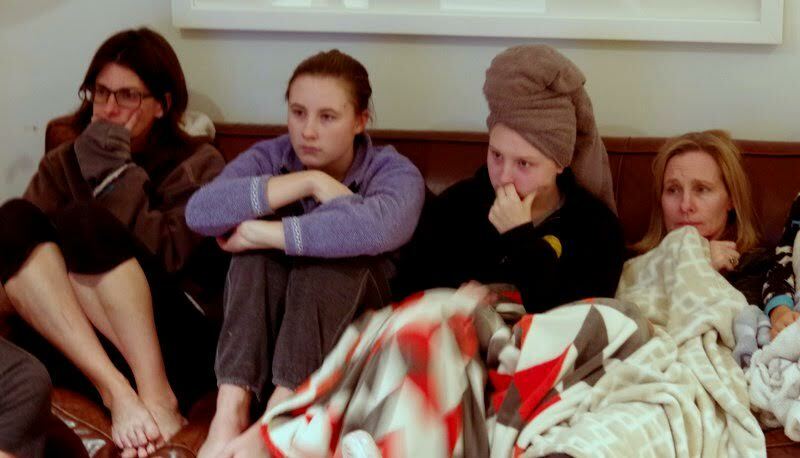 I once subjected my nieces and nephews to Robert Altman’s Popeye. I thought they would be too young to hold a grudge. I was wrong. It was they who suggested we watch this abomination, springing a trap that was five years in the making. Revenge is a dish best served cold. Clever girls, indeed. Popeye and Mamma Mia share an over-reliance on ADR (automated dialogue replacement) wherein the voices, in song and speaking, are dubbed after the initial shooting is done. The Italians used to shoot with no sound on set and then do everything with ADR. They stopped because of the technology and how hard ADR is to do right. Done well, it is seamless. Done poorly, it can make a movie’s run time feel endless, a series of acoustic affronts that demoralize and confuse. Run, don’t walk, away from this movie. The director, Phyllida Lloyd, works in theatre, opera, and film, and even directed an Oscar-worthy performance from Meryl Streep in The Iron Lady. With Mamma Mia, she directed a movie that was a huge financial success, yet comes in second only to the first Twilight movie for being an ugly, poorly made cash grab (CG). I am both offended to have seen this and jealous that I have no opportunities in my life to make a big CG myself. The Long Island Iced Tea (LIIT) has only its looks on which to rely. This cocktail was invented in 1972, uses technology from 1798, and ingredients invented hundreds of years ago. It resembles nothing more than iced tea. Its taste and its recipe are full of sound and fury yet signify nothing but someone drinking for all the wrong reasons (to get drunk and to mask the taste of the spirits). The cocktail has roughly 2½ ounces of spirit in it: the same as a margarita and slightly less than a Manhattan (as if ordering by strength is the proper metric by which to drink). It has all of the white spirits, tequila, rum, gin, vodka and a bit of triple sec (but why all of them?). It has lemon juice and simple syrup (without which the house of mixology would crumble). And it has a dash of Coke for color and a touch more sweetness (I grew up in America; Coke flows through my veins). All of these elements come together in a glass and add up to not much at all. 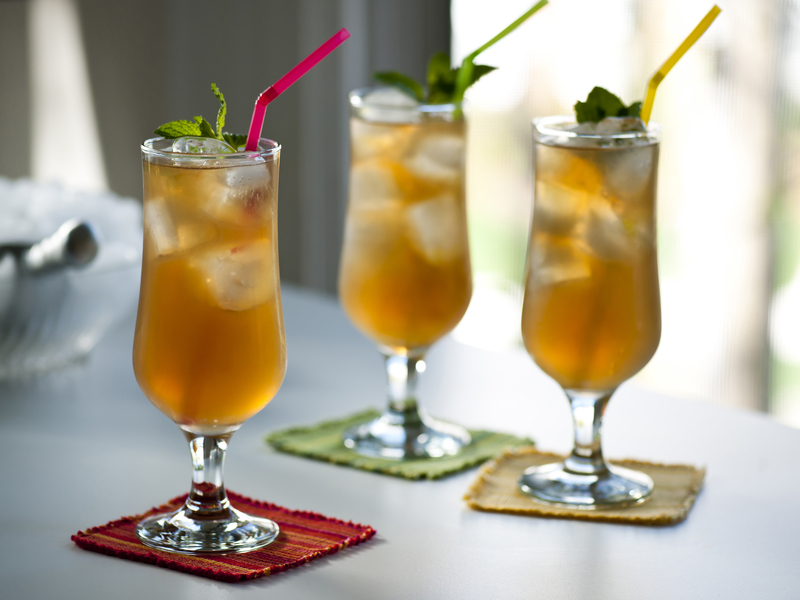 Much like Mamma Mia, the Long Island Iced Tea has made millions of dollars. And like Mamma Mia, the LIIT is full of ingredients I adore (though vodka is a nonstarter just as Pierce Brosnan in a musical is a nonstarter). And they both share this: they are an obnoxious collection of ingredients put together in such a way that they become a loose bag of signifiers, hoping that you won’t notice while they pick your pocket. I wield a bit more power behind the bar, and don’t serve LIIT based on my own principles. 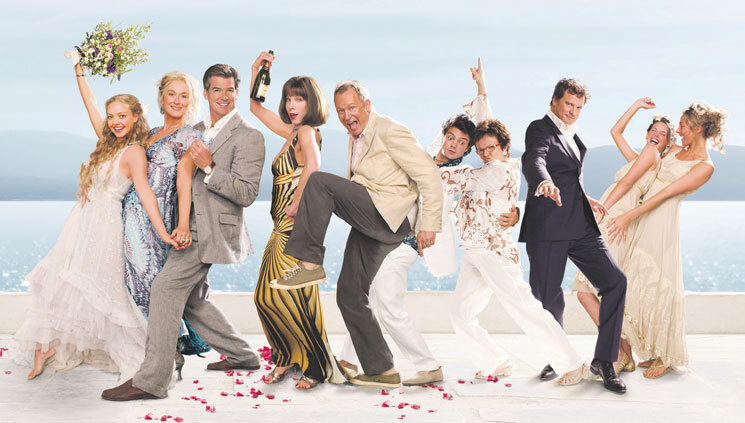 Out from behind the bar and when talking about movies my power is weaker, but let me tell you this: Don’t watch Mamma Mia. It is not a fun romp or a nostalgic escape, and given its rough editing and campy acting it barely qualifies as a movie. Not even an ironic, hipster level of detachment will lend a viewing of this movie value. 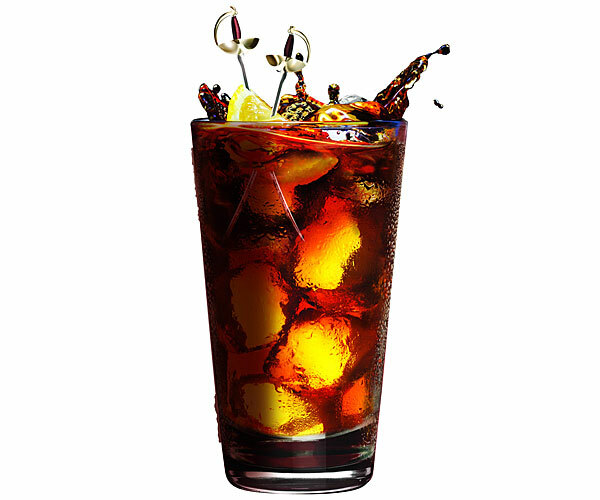 Combine all ingredients except Coke and garnish in tin with ice. Shake and strain into tall glass. Add Coke. Add ice. Add garnish. Godspeed. Michael likes all things drink-related. Michael likes movies. And, in an odd twist of fate, Michael loves words about movies. These three facts combine to make a perfect storm of sensibility, ability, and inebriation needed to fulfill duties at EatDrinkFilms. When not rhapsodizing about film, Michael tends the bar at Two Sisters Bar & Books in San Francisco. 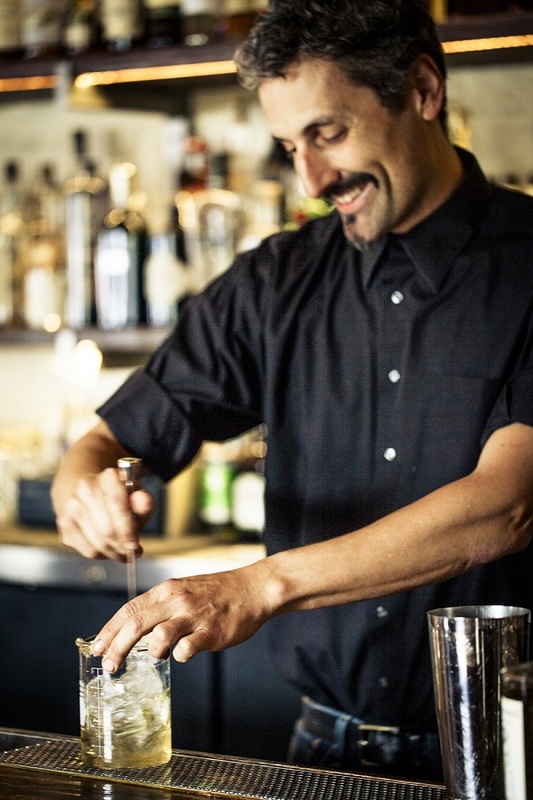 He teaches mixology in San Francisco and New York. And lately, he’s been trying to capture the magic of what he does in a bottle so he can spread his tasty libations across the land. Please feel free to contact him at themobilemixologist@gmail.com with all queries. This entry was posted in Columnists, Drink, Drink: Recipes, Films and tagged Drink, Films, Long Island Iced Tea, Mamma Mia, Michael Cecconi. Bookmark the permalink.